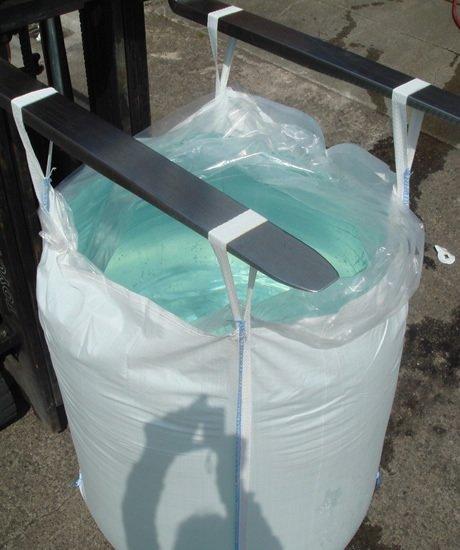 At Sack Maker we supply a range of heavy duty polythene sacks. 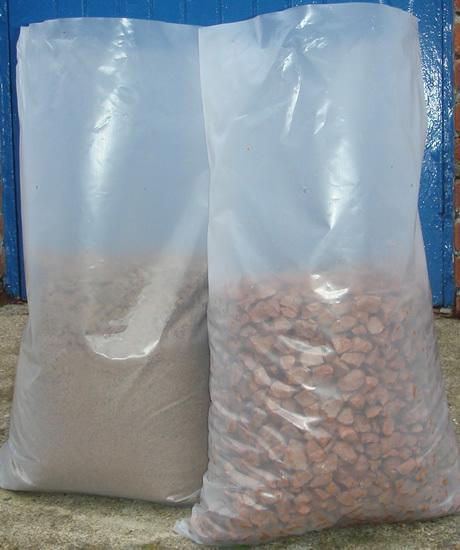 Standard Poly rubble sacks in stock and other sizes of Polythene Film bags made and printed to order. 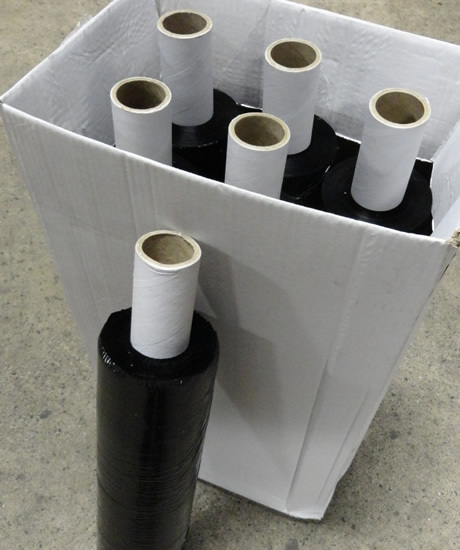 We also supply bulk bag liners for use with our FIBC’s or as pallet hoods plus we have black stretch wrap / pallet wrap in stock. 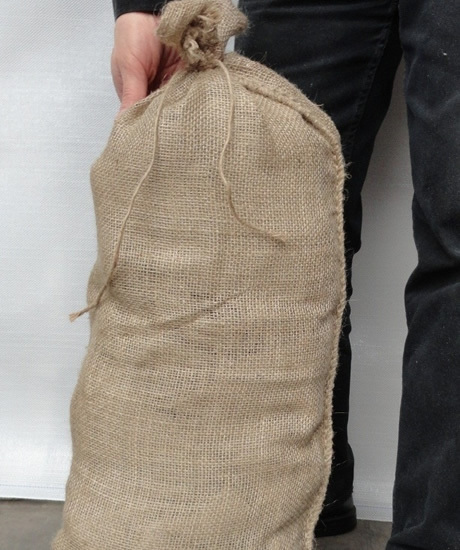 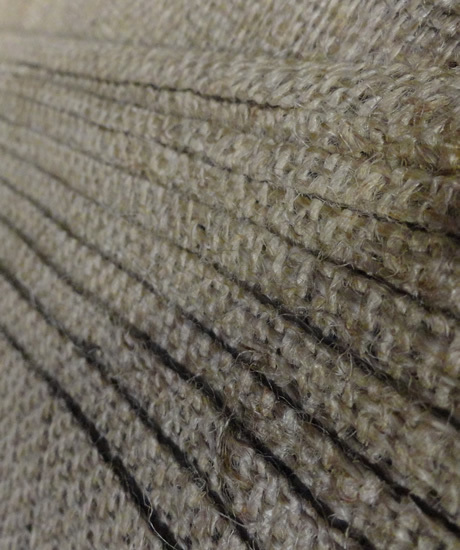 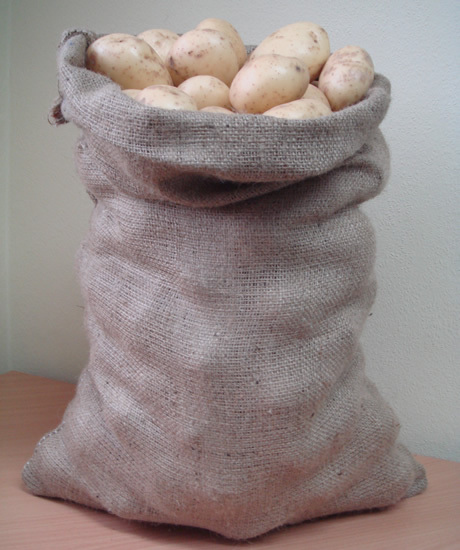 Sackmaker also supply a range of traditional hessian bags and jute sacks ideal for use as sandbags and potato sacks plus hessian fabric on the roll. 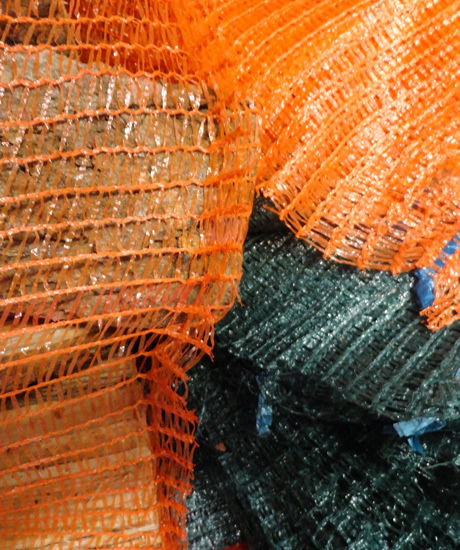 Our range of knitted net sacks are strong and ideal for packing & storing logs nets, kindling nets, vegetable nets and extra heavy net sacks for shellfish. 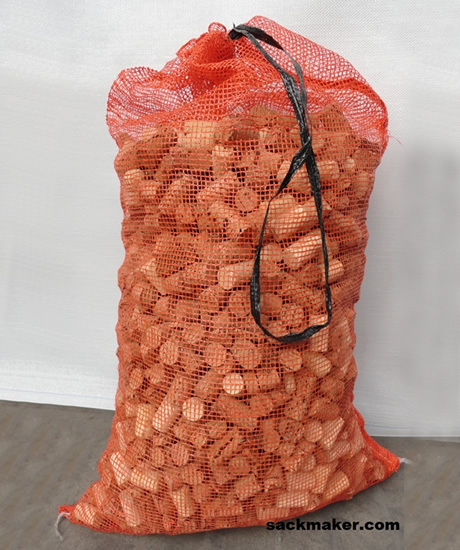 All net bags have a drawstring mouth and we can supply printed nets to order subject to minimum quantities. 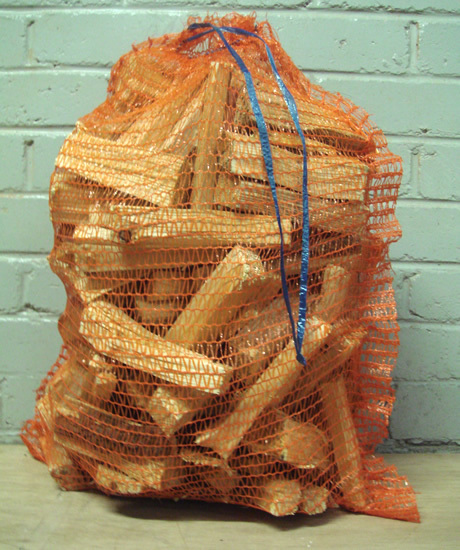 Call us for a quote on these ranges of specialist sacks & bags.